On this page you can consult informations about distances and roadmaps from Townsville Airport to major cities and places in Australia. Located 1.8 km from 1300SMILES Stadium in Ross River, 3 bedroom home offers accommodation with a kitchen. 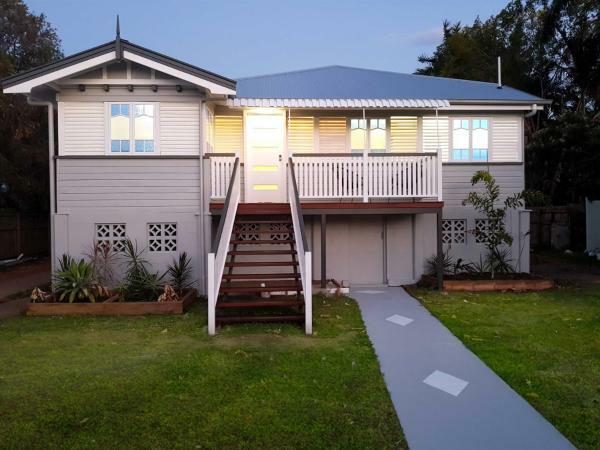 The property is 5 km from James Cook University. The property includes a living room with a flat-screen TV. This hotel is 10.17 km from city center. Offering a year-round outdoor pool, Secura Lifestyle Magnetic Gateway Townsville is situated in Townsville. Townsville 400 Racetrack Start/Finish line is 6 km from the property. Free private parking is available on site. This hotel is 10.53 km from city center. 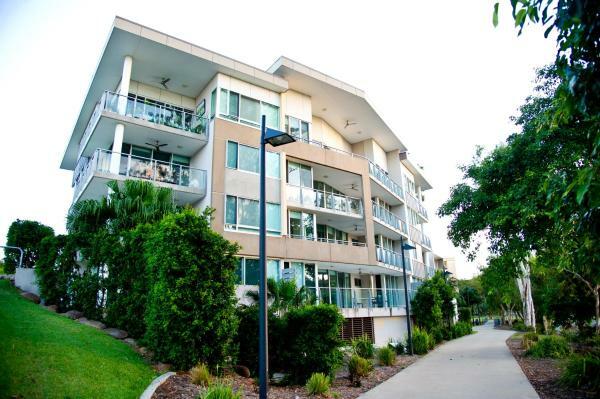 Jacana Apartments Townsville offers self-contained accommodation with free WiFi and a private balcony overlooking the Ross River. A public swimming pool, BBQ facilities and children’s playground are conveniently located just a 2-minute walk away. This hotel is 8.33 km from city center. 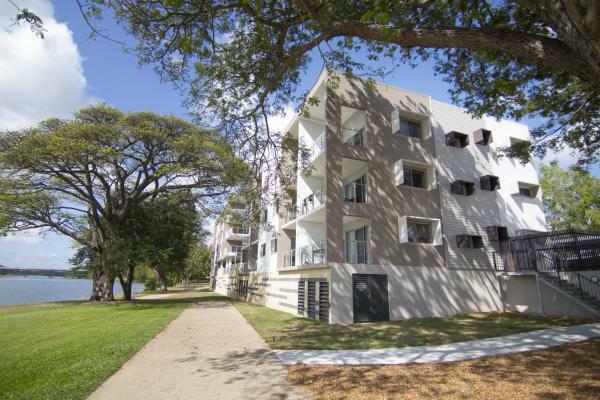 Itara Apartments offers great views across Ross River and free secure parking. These modern apartments are situated next to River Arts Centre and feature a communal swimming pool and BBQ facilities. 1GB of free WiFi is included. This hotel is 8.32 km from city center. 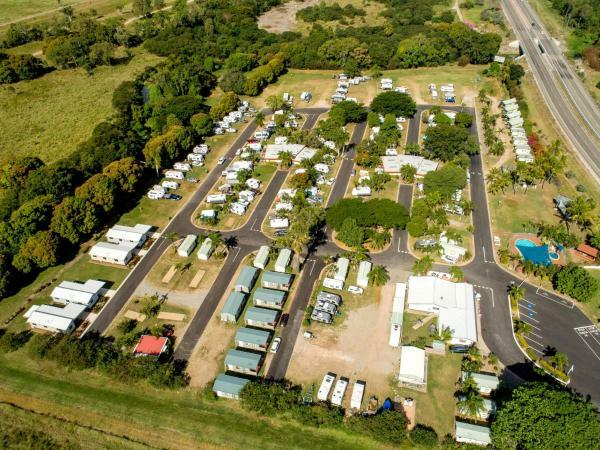 Townsville Tourist Village offers accommodation in Bohle Plains. Townsville is 16 km from the property. Free WiFi is featured . All units are air conditioned and include a seating and dining area. This hotel is 10.69 km from city center. 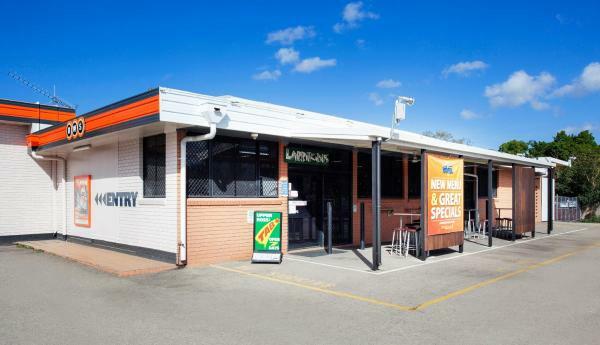 Boasting a bar and free WiFi, Riverview Tavern is situated in Ross River, 3.8 km from James Cook University. All rooms boast a flat-screen TV with cable channels and a private bathroom. Local cuisine is served at the restaurant. This hotel is 7.87 km from city center. 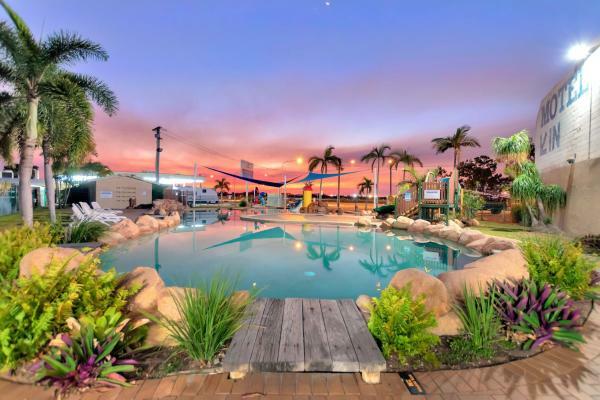 Set in Wulguru, Discovery Parks Townsville offers a variety of accommodation and features an outdoor pool with a water slide as well as a children's playground and a jumping cushion. The property is just 7 km from the city centre. This hotel is 8.74 km from city center. Guests staying at Upper Ross Hotel can enjoy a drink and a meal at the on-site bar and bistro. There is a billiards table and a juke box, which are free to use on Tuesday nights. Parking is included. This hotel is 8.11 km from city center. 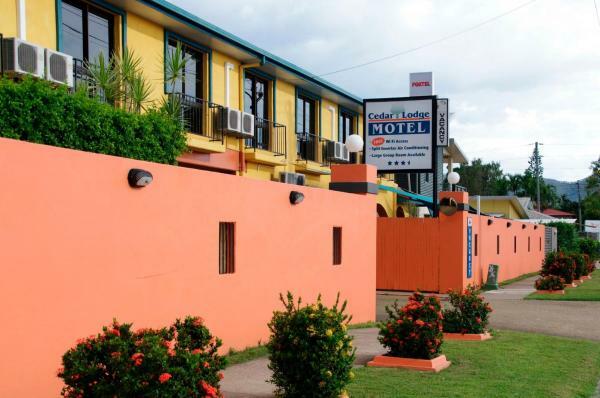 Cedar Lodge Motel is conveniently situated in Townsville, 200 metres away from Ross River. It provides rooms with kitchen and cable TV. Free Wi-Fi and an outdoor pool are included. This hotel is 5.73 km from city center. 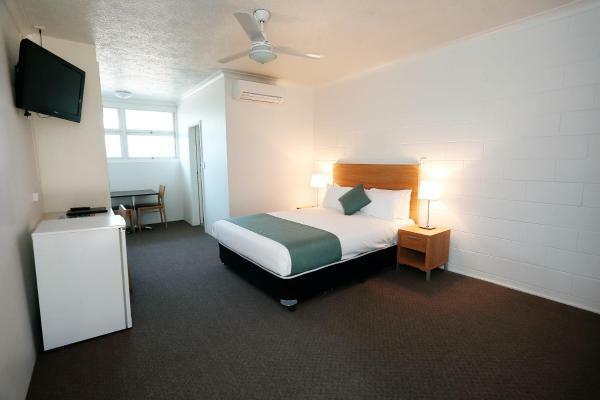 Situated just 5 km from Townsville's city centre, Spanish Lace Motor Inn offers affordable accommodation with free WiFi. Guests enjoy an outdoor swimming pool and a BBQ area. This hotel is 6.63 km from city center. 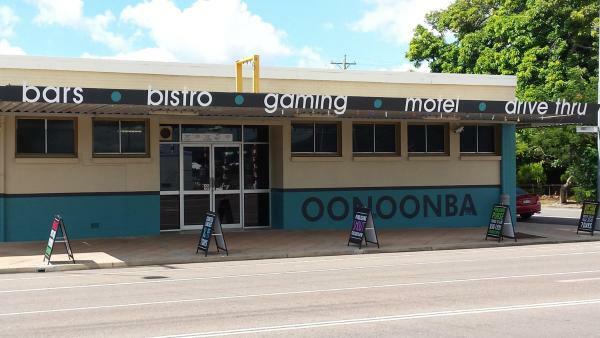 Oonoonba Hotel Motel features air-conditioned rooms in Townsville. Featuring an ATM, this property also provides guests with a restaurant. Townsville 400 Racetrack Start / Finish line is 3.8 km away. All units in the hotel are equipped with a... This hotel is 7.74 km from city center. 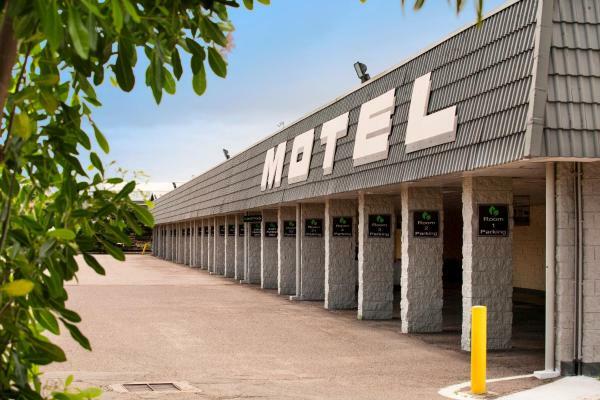 The Cascade Motel In Townsville is less than 1 km from the Townsville Golf Course. It offers free WiFi, an outdoor swimming pool and a BBQ area. This hotel is 6.58 km from city center. 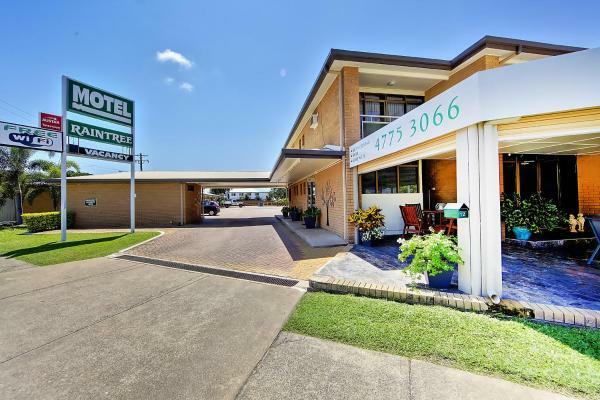 Offering free Wi-Fi, a swimming pool and free parking, Banjo Paterson Motor Inn is 5 minutes’ walk from Townsville Golf Club. Guests can dine on-site at Banjo’s Bar & Restaurant. All rooms offer a flat-screen TV. You can enjoy and relax by the pool. This hotel is 6.26 km from city center. 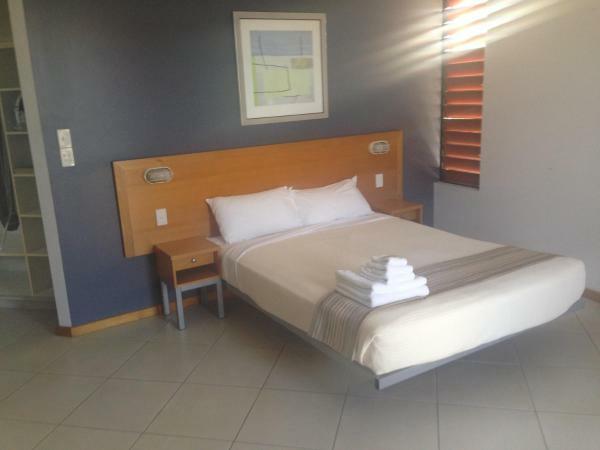 Guests at Coolabah Motel Townsville have access to free WiFi and free parking. You can enjoy a lovely day outside swimming in the on-site pool and preparing a meal using the barbecue facilities provided. This hotel is 6.16 km from city center. Featuring air-conditioned rooms with a flat-screen TV, Vale Hotel Aitkenvale boasts a bistro, a bar and an indoor children’s playground. The hotel is 15 minutes’ drive from central Townsville. This hotel is 4.97 km from city center. Just an 8-minute drive from the heart of Townsville, Q Express boasts an outdoor pool where guests can enjoy a refreshing swim. All rooms feature a flat-screen TV, and there is free WiFi in public areas. This hotel is 5.82 km from city center. Just 4 minutes’ drive from Mater Health Services North Queensland, the pet-friendly Unit On Rogers offers self-contained apartments with free on-site parking. Guests enjoy a fully fenced backyard, which offers lovely gardens. This hotel is 4.83 km from city center. 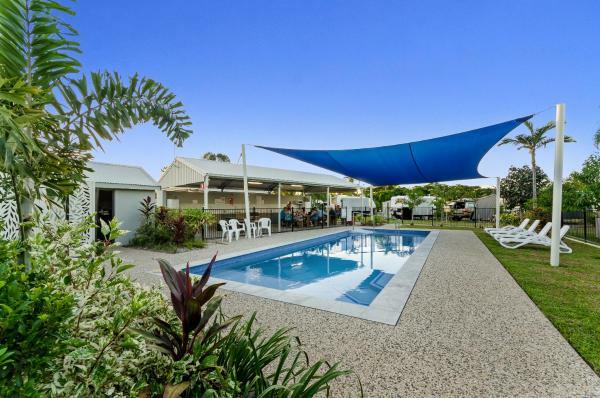 Located a 10-minute drive from Townsville city centre, Colonial Rose Motel offers free Wi-Fi, an outdoor pool and an onsite bar and restaurant. All guest rooms feature a flat-screen TV with cable channels. This hotel is 5.66 km from city center. Offering rooms with free Wi-Fi and flat-screen cable TV, Raintree Motel is just 10 minutes’ drive from Townsville Beach. It features a bar and an outdoor swimming pool set in tropical gardens. This hotel is 5.49 km from city center. 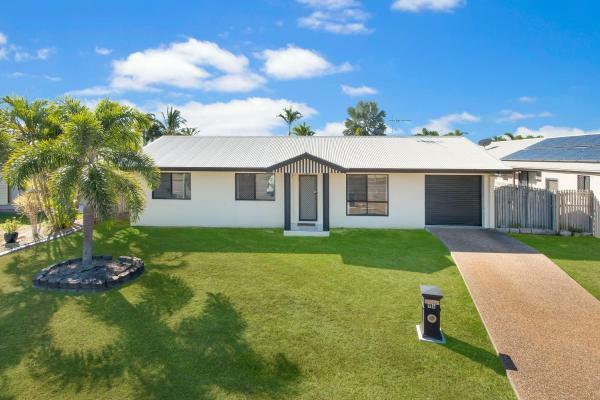 Set in Townsville, 4.1 km from Townsville 400 Racetrack Start / Finish line and 5 km from Reef HQ, 3Level Townhouse for Families or Professionals offers air conditioning. It offers free WiFi, barbecue facilities and a restaurant. This hotel is 5.40 km from city center. 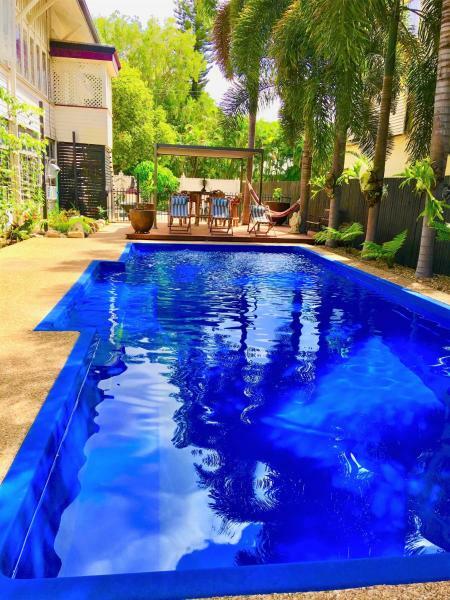 Featuring an outdoor swimming pool and free WiFi, The Avenue Guesthouse is set in Townsville, 3.4 km from Townsville 400 Racetrack Start / Finish line and 5 km from Reef HQ. 3. This hotel is 4.91 km from city center. 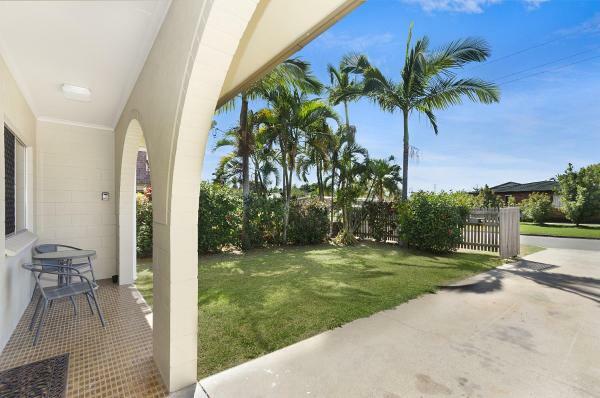 Beautiful Queenslander offers accommodation in Townsville, 1.6 km from Townsville 400 Racetrack Start / Finish line and 3.9 km from Reef HQ. This holiday home is 3.1 km from ReefHQ Aquarium. This hotel is 6.50 km from city center. 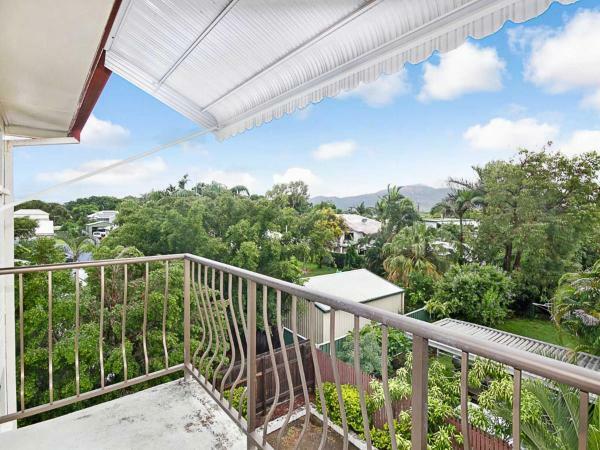 3 bedroom central home offers pet-friendly accommodation in Townsville. Free private parking is available on site. The house has a large kitchen, 2 way bathroom and a double lock up garage. It has a lounge room and free WiFi. This hotel is 3.03 km from city center. Set in Townsville, 5 km from Townsville 400 Racetrack Start / Finish line and 6 km from Reef HQ, 2 bedroom cottage offers free WiFi. Guests benefit from a patio and a barbecue. This hotel is 3.01 km from city center. 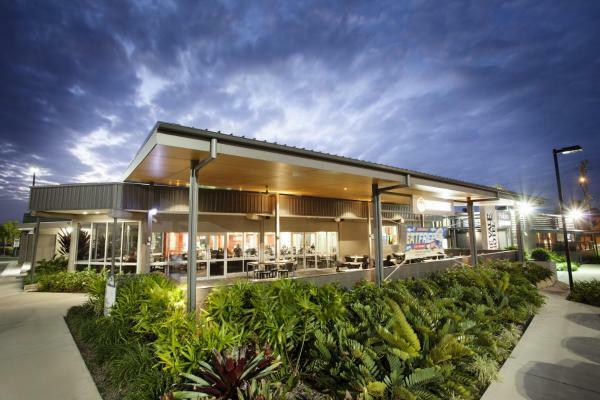 Just a 10-minute drive from Townsville town centre, Dalrymple Hotel features an onsite bar and bistro and a kids gaming area with PlayStations. Guests enjoy free parking. This hotel is 2.52 km from city center.